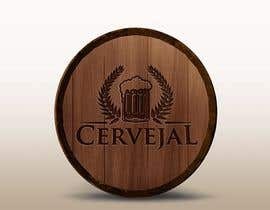 CervejaL is a portal about beer, for all those who love this amazing drink. 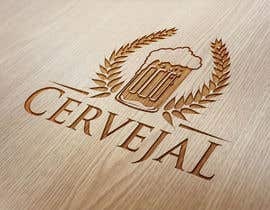 Being the portal related to beer, our idea is something like the European beers logo that uses Vinkings symbols for their products. 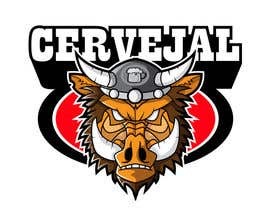 So we defined the logo with a drawing of a BOAR as you can see in the attached images. 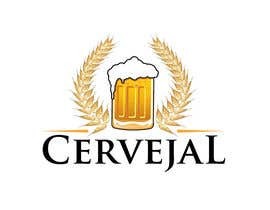 So we need a logo containing a boar with the portal name "CervejaL", our portal basic colors are shades of orange (# ffa830, ffbf66 #, # ffb44b). 1. Is something we really likes a very cool boar. We wanted a boar but it's hard to see something original, we extend the contest for another five days and we will be accepting ANY OTHER IDEA THAN THE BOAR. But remember that we really wanted a boar. That way anything resembling beer (wheat, hops, mug, malt, wild boar, Vikings, shield, helmet, etc etc) will be valid. Thank you all. You copy different parts of other's creation and put them together, very original...? This note is for the sole reason that it's quite annoying to see that there are "designers" all around the world who merely modify thousand-times-used vector images that were originally made by the hard work of others, while there are the ones who are capable of spending hours with drawing just to give a never-seen-before work out of their hands. That's just something that I advise you to take into account, without me looking for my own benefits at any cost. Regards! What character do you want for the boar?? is it fun cute or mean ? fun, strong, striking NOT CUTE! oops! sorry for the question. I was Oblivious.